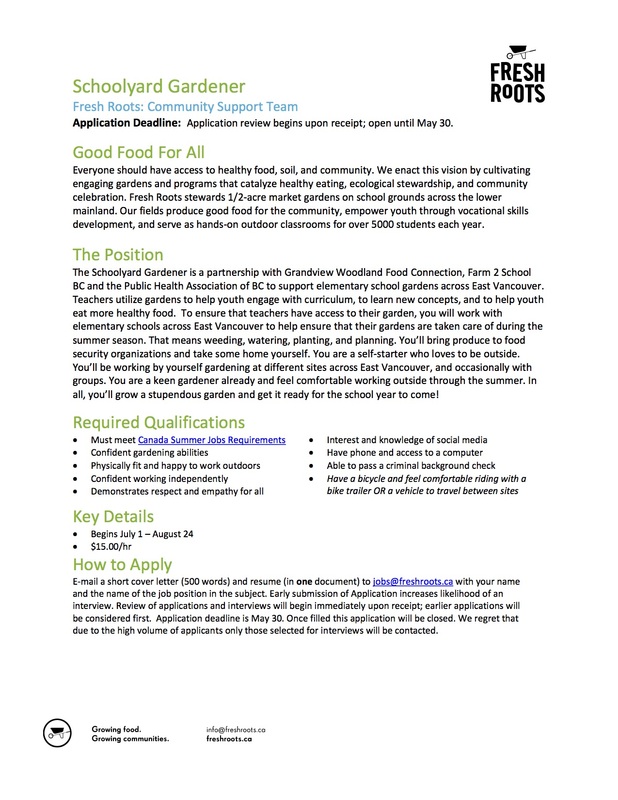 The Grandview Woodland Food Connection is pleased to team up with Farm to School and Fresh Roots in the hiring of a summer student to work at 5 schools within a close cluster over the summer period. 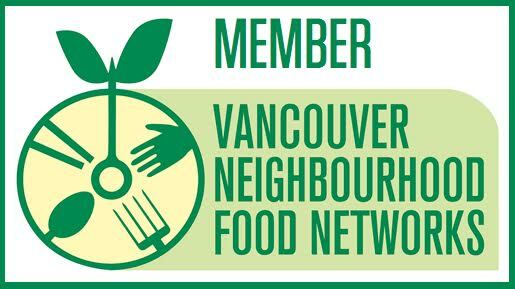 This innovative position will help support school gardens over the summer when teachers and students are not around to maintain the gardens, including watering, weeding and general maintenance. 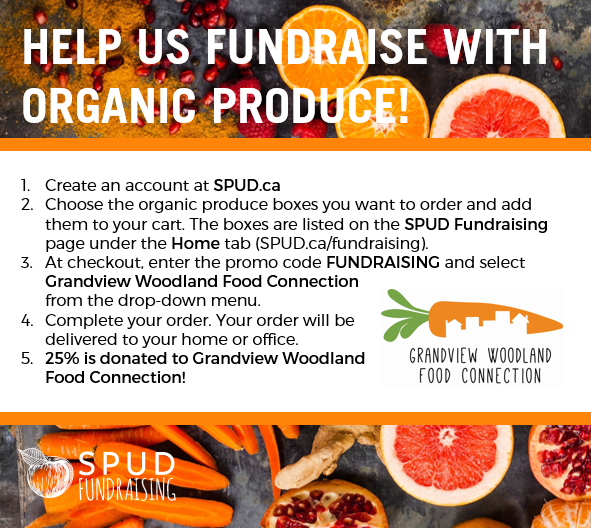 This position will support the following schools – Strathcona, AR Lord, Templeton, Britannia, and Laura Secord.